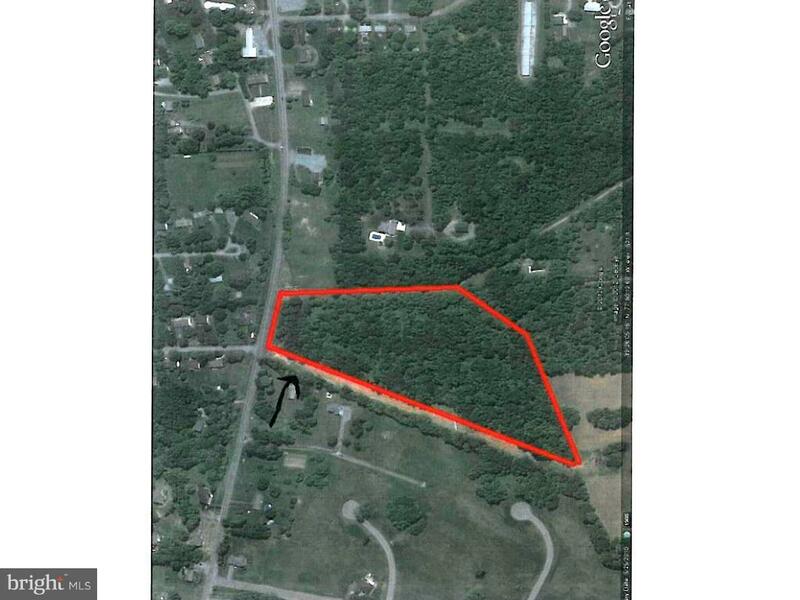 Just beyond Shephedstown town limit,wooded, 12+ acres with frontage on Rte 45/Martinsburg Pike and Venice Way. Gently sloping to level, nice view from rear of lot. Nicely priced for an interesting parcel in the path of progress. Excellent commuter location, too. 10 mins to MARC train to DC and Federal Md suburbs. 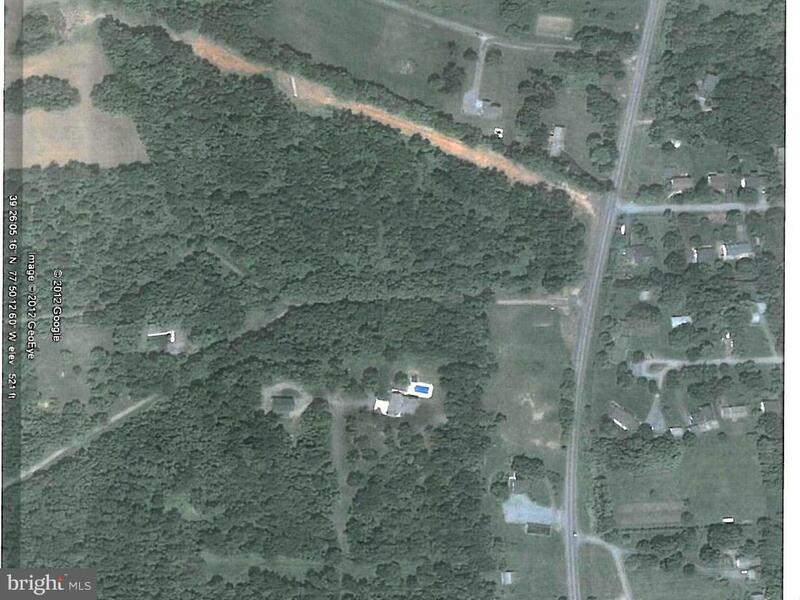 Zoned residential growth; lots of possibilities.